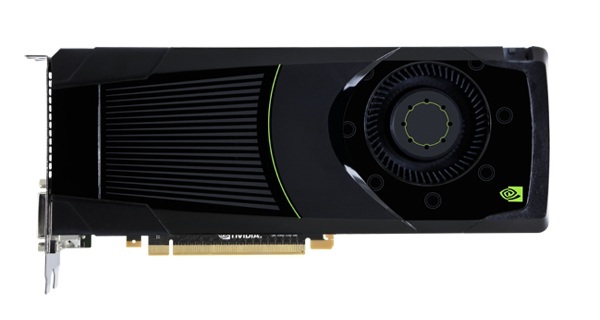 The Nvidia GeForce GTX 680 is a DirectX 11 high-end desktop graphics card. 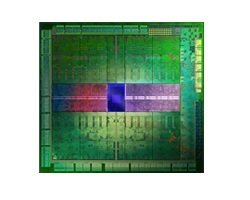 It is based on the GK104 chip and manufactured in 28 nm at TSMC. The core clock can be boosted up to 1058 MHz (from 1006 base clock) and the memory is clocked at 3004 MHz (GDDR5). The similar named mobile GeForce GTX 680M is also based on the GK104 chip, but offers only 1344 shader as the desktop GTX 670 and a low clock rate of 720 MHz. Depending on game and settings, the performance of the GTX 680 is similar to a Radeon R9 280X. Therefore, even the fastest mobile GPUs like the GeForce GTX 780M are outperformed by more than 30 percent. Demanding games like Metro: Last Light can be played fluently in 1080p and maximum detail settings. In some cases, even higher resolutions or additional AA/AF are possible. The power consumption of the GTX 680 desktop card is rated at 195 Watt TDP and therefore two 6-pin power connectors are needed to power the card.